A wonderfully refreshing shower experience! 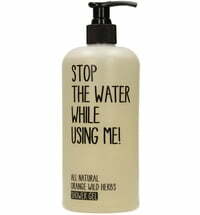 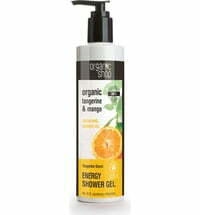 This gentle shower gel with its unique grapefruit and lime scent invigorates the senses while you shower. 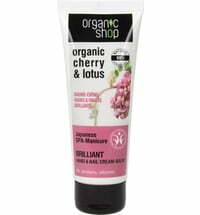 Your skin is also supplied with many vitamins and trace elements, for an overall smoother and firmer feel. 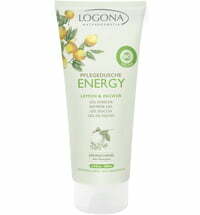 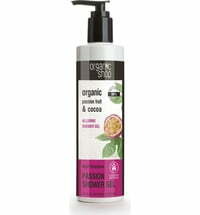 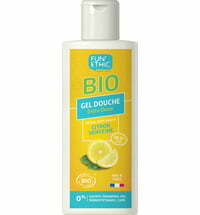 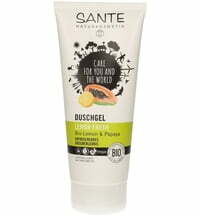 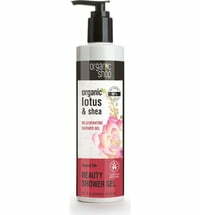 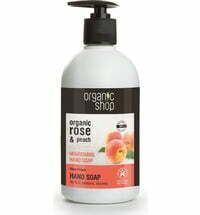 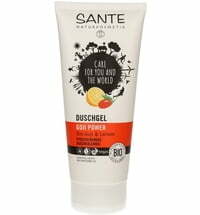 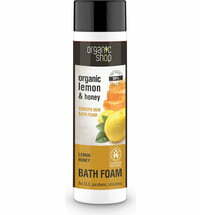 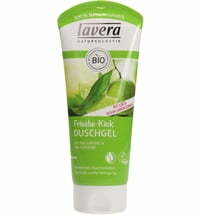 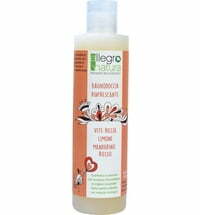 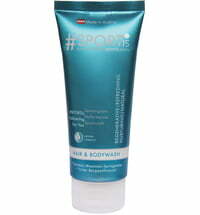 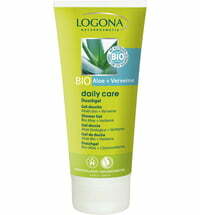 The organic lime extract has a softening effect and enhances its elasticity.